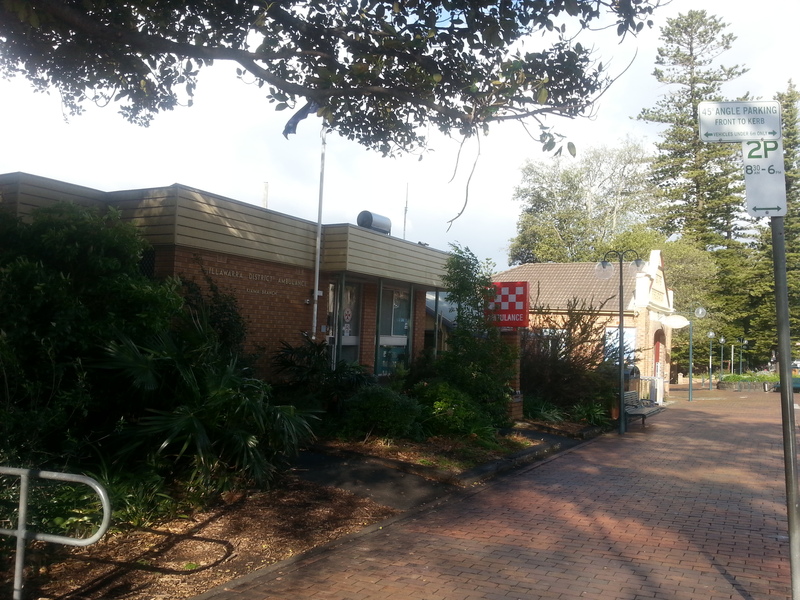 Kiama Ambulance Station is to move to a site next to the Fire Station, at the Highway end of Terralong St. The move from its current Terralong St site has been long anticipated, and is expected to proceed with haste now the decision has been made. The relocation will free up two sites adjacent to the Old Fire Station Art Gallery, for the construction of an arts centre for Kiama. The first step in allowing this to happen involves negotiations for Council to sell the land at the end of Terralong St to the Area Health Service, and buy both ambulance properties adjoining Hindmarsh Park (one is in Shoalhaven St). The DA for the new station is expected to be lodged as soon as the acquisition of the site from Council is finalised. NSW Health Infrastructure is keen for this to happen by mid-June. The site near the Fire Station is currently used as a carpark for netball players, and initial concerns by the Kiama Netball Association have been overcome through talks with Gareth Ward, and Kiama Council, Health Infrastructure and NSW Ambulance working through the issues. The negations have resulted in commitments to improve safety and parking organisation. The move will bring all of Kiama’s emergency response teams (fire, ambulance and SES) to a location where they can quickly service the whole LGA. The relocation is part of the NSW Government’s Rural Ambulance Reconfiguration Program, which is investing $122 million to ‘reorganise and enhance NSW Ambulance stations and service models to meet the future needs of communities across rural and regional NSW’. to initially involve just the temporary toilet site without being dependent on the whole site being available. After extensive community consultation, architects recently presented a draft floor plan to the Kiama Cultural Board. 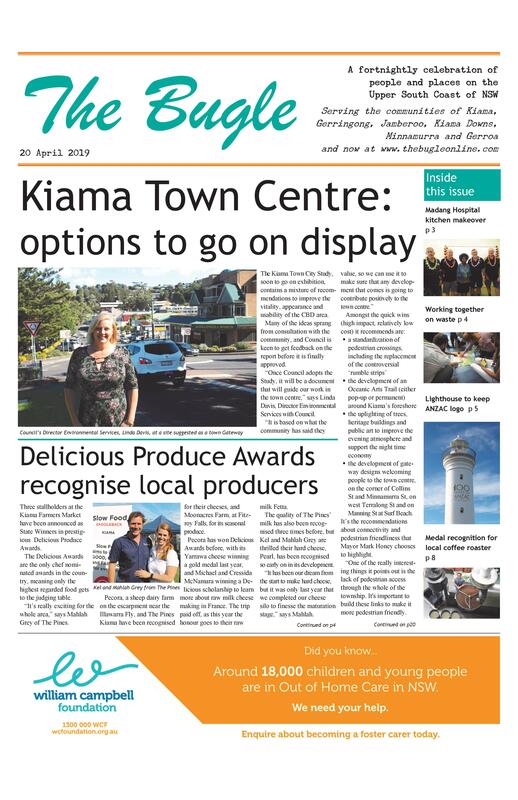 Manager of Community and Cultural Development at Kiama Council. He says consultation has shown clearly that people want the Arts Centre to be multifunctional, and include performance spaces, gallery space (to regional gallery standard), workshop areas, equipment and more. “It needs to be a building that adds to the streetscape as well as adding to Kiama’s cultural life and health.